Our team of comfort advisors have what it takes to find the perfect heating or air conditioning system for your home. A&Z Mechanical, Inc is available 24 hours a day for your convenience and emergency situations. Don’t go without a working heating or cooling system; call A&Z Mechanical, Inc today! 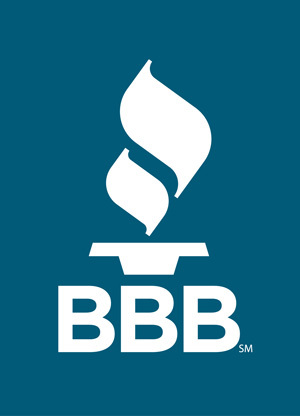 Our service team is ready to help with your AC and heating needs. As the most trusted HVAC company in Colorado Springs, we also offer evaluations on existing heating and cooling systems. Whether you need an entirely new heating and cooling system or just repair and maintenance, we’re only a phone call away! 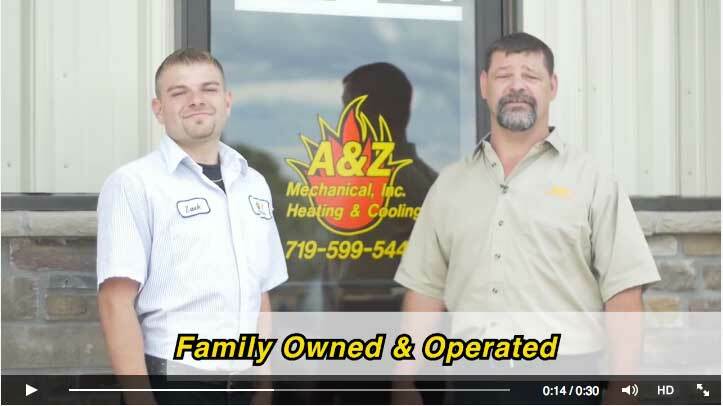 A&Z Mechanical, Inc is proud to offer the latest products, most reputable brands, and energy efficient heating and cooling systems. Don’t compromise on comfort! 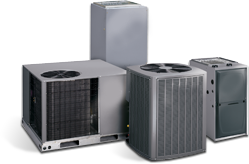 Our HVAC technicians can repair and service all types of heating systems. Regardless of brand or type, our team can get your system running in no time! By having highly trained HVAC technicians and comfort advisers, we have the knowledge and skills to work on all types of heating systems! Get in touch with A&Z Mechanical, Inc today! Call us today to book a convenient appointment! Our comfort advisers can guide you to the best solution for your family and can assist in making the right decision in all types of HVAC situations. Whether you’re looking for a new installation or need a speedy repair, A&Z Mechanical, Inc is the right choice for you.